IT Governance & Compliance with Good e-Learning IT Governance and Compliance have become an integral part of any organization with a digital presence. Not only do successful enterprises require solid IT frameworks, they must also stay constantly on top of digital privacy regulations, particularly GDPR. 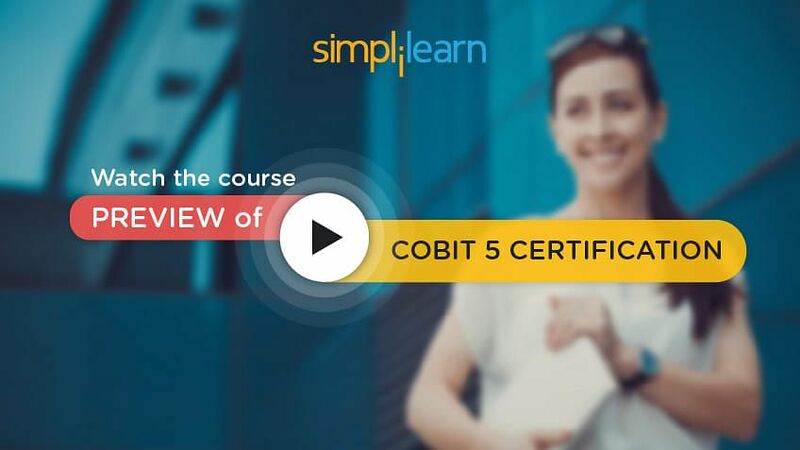 The COBIT® course outline. 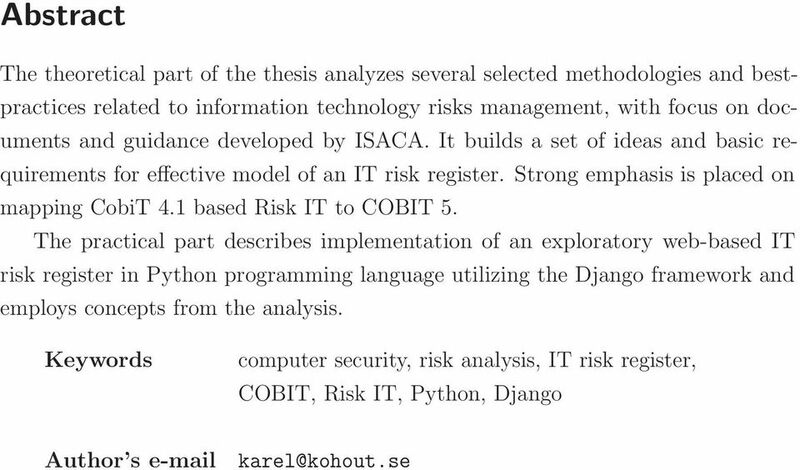 This is the official 3-day COBIT 5 Foundation Course using content with the permission of ISACA. 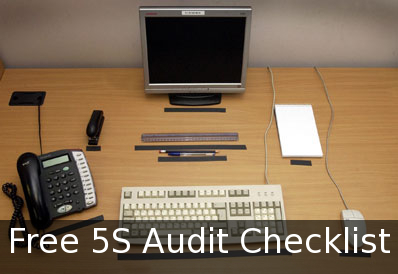 It includes the official certified COBIT 5 Foundation exam from APMG.